Once again, Catholic Charities staff were immediately on the ground offering assistance after the February 7th tornado in New Orleans East. To date, our case management staff has assessed over 300 individuals and will begin the process of long-term recovery planning in the next several weeks. 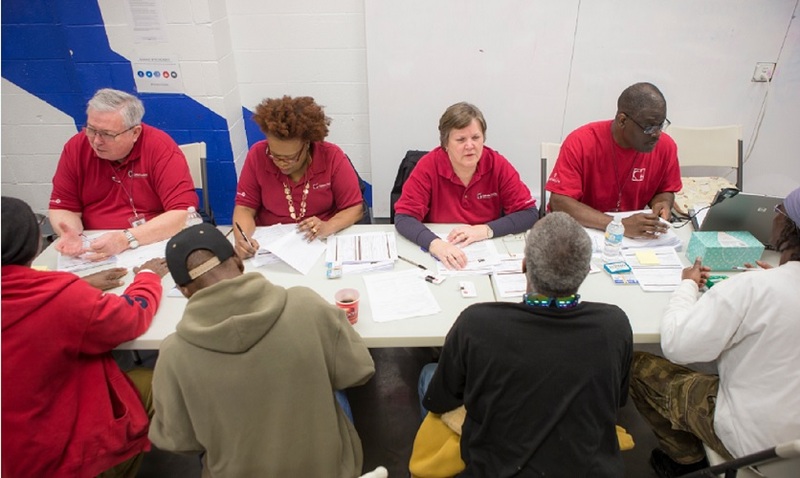 Services rendered have included counseling, food and supply distribution with Second Harvest Food Bank and other community partners, help navigating FEMA and temporary housing for the most vulnerable of those impacted. In addition, volunteers from Catholic Charities have put in 80 hours of service over the past five days. 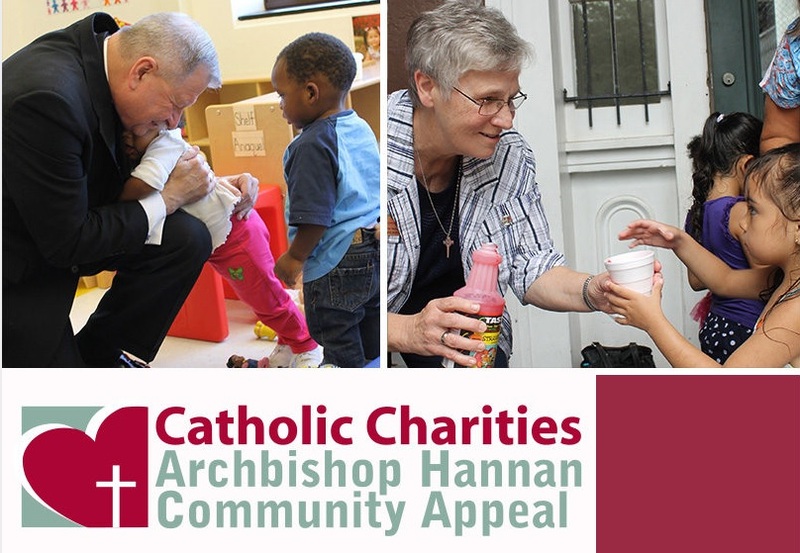 Catholic Charities is able to swiftly respond in times of crisis due to unrestricted support received from the Archbishop Hannan Community Appeal and the generosity of donors like you! 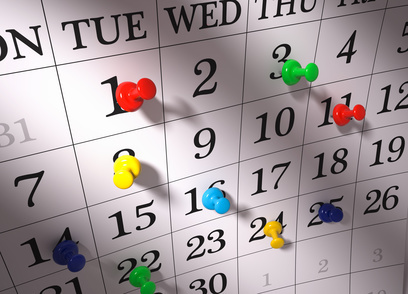 Stay tuned for additional updates and future volunteer opportunities! Therapeutic Family Services (TFS) matches children with moderate to severe emotional, behavioral or developmental needs or medically fragile children with families who provide specialized foster care.The program also provides training and support for foster parents and families. This month, we're putting two of our TFS foster children in the spotlight! D.A., a five year old boy diagnosed with Juvenile Myelomonocytic Leukemia, lives with a foster mother who provides him with loving care and addresses all of his medical needs. J.C., a sixteen year old girl living in a TFS foster home, is appreciative that she always has a safe place to come home to, hot meals and people who love and support her. Both have overcome struggles and challenges and are now thriving, happy children with great potential! Read the full story and get to know them. Cornerstone Builders is a re-entry program for formerly incarcerated men and women based on rehabilitation through service. Grounded in the belief that community service equips people with the skills and assets needed to be productive citizens, the program acts as the foundation for a transformative experience that benefits the individual, families, victims of crime and society. Kaven Donald served 32 years of his 198 year prison sentence at the Louisiana State Penitentiary. He commented, "When I did get out of prison, I was ready to go. At least, I thought I was. But I was 1980 ready, I wasn't 2012 ready." 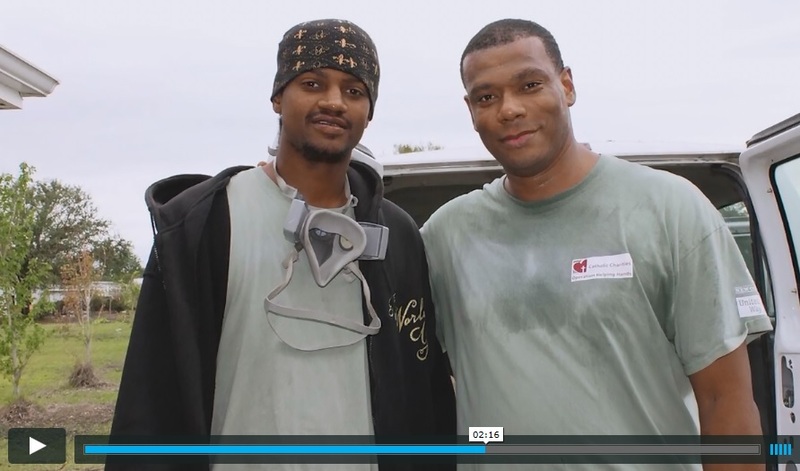 Watch our video to see how Cornerstone Builders helped Kaven, who is now a Cornerstone graduate and working with CCANO's Food for Families/Food for Seniors program, through some of his toughest times. We've got big news! Not only have we reached our goal for this year's Archbishop Hannan Community Appeal campaign, but we've surpassed it! To date, we have raised $1,806,470. THANK YOU to each and every person who donated to this year's campaign! Because of your generosity, we will be able to bring hope and help to those most in need. Special thanks to our chairman Paul Fine - and to the many volunteer solicitors who diligently made campaign calls! Their work enables us to raise critical funds needed to maintain service to the community! 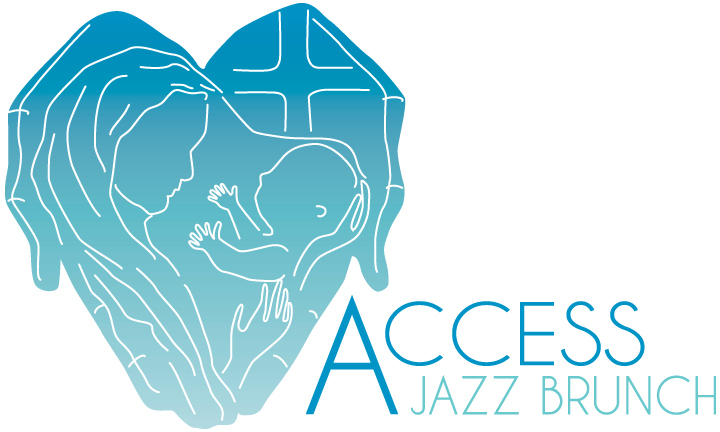 Archbishop Gregory Aymond and the Board of ACCESS Pregnancy and Referral Center invite you to a jazz brunch and silent auction on Sunday, March 26, 2017, at the Audubon Tea Room! Proceeds will benefit the Pro-Life Services of Catholic Charities. Buy your tickets before they're gone! Please note that because of the Mardi Gras holidays, there will be no February Peace Prayer Walk.